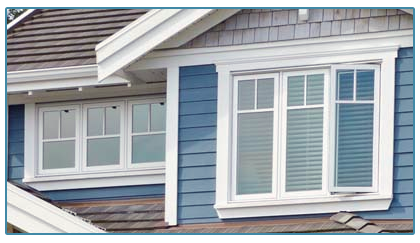 BMA Window Cleaning makes sure that you have the cleanest windows possible in your home. Using the right equipment and products, we do residential window cleaning that makes your windows sparkle. You need the right equipment to clean windows in a building and we have it. We use state-of-the-art tools to do fast and efficient commercial window washing that helps you maintain a fresh look for your building. Schedule Before May 1st 2019! Our window cleaning company makes your home or business more attractive and pleasant to be in. BMA Window Cleaning in San Marcos, Texas has served Central Texas since 1990. Whether you want regularly scheduled window cleaning, a thorough spring cleaning, or an office cleaning that reflects your company's professionalism, we will handle any job. We think that what really sets us apart from our competitors is that our courteous staff actually cares about doing the job right. When we make an appointment we show up on time, and we stand by the quotes we provide. We are insured, trained, and careful, too. Depend on us for meticulous window cleaning at reasonable prices. 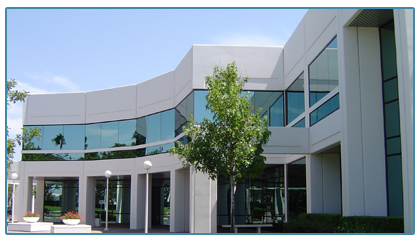 BMA Window Cleaning is a member of the San Marcos Chamber of Commerce. These guys are great! Windows look Phenomenal! Proudly serving San Marcos, Kyle, Wimberley, New Braunfels & Seguin.